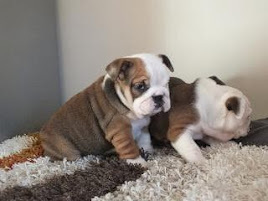 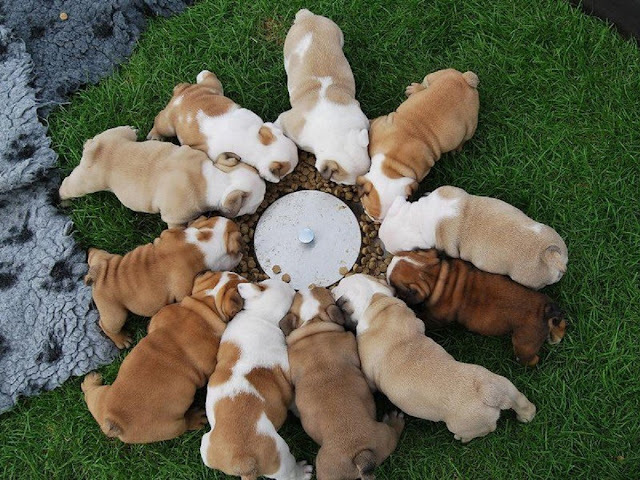 English bulldogs For Sale in USA,Bulldog puppies for good homes.Home raise puppies. 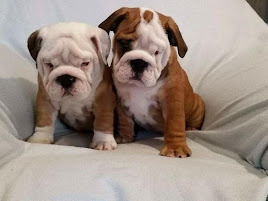 as a gift for someone else unless that person loves puppies or has requested a puppy. 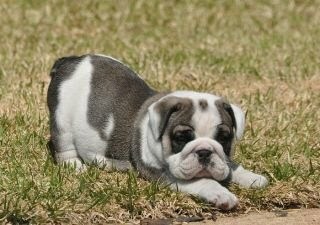 Sometimes surprises are unwelcome and we want our puppies to be a welcomed addition in your home.